Picket Fence Studios YOU GOT THIS Clear Stamp Set a137 at Simon Says STAMP! 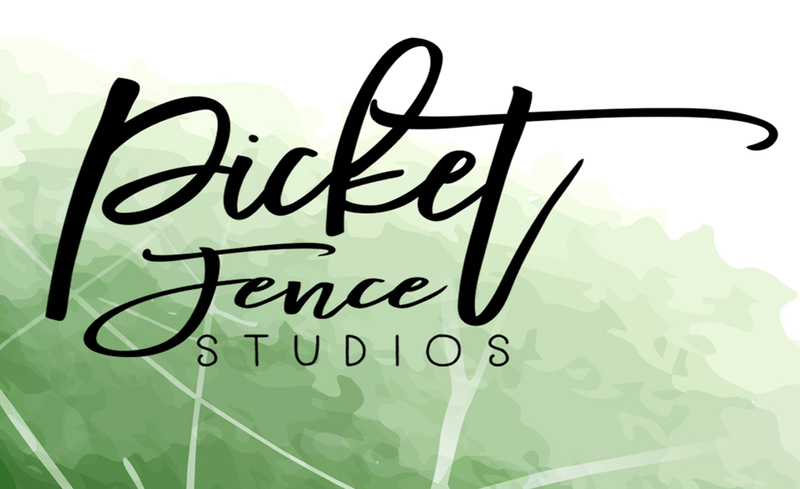 Success, Picket Fence Studios YOU GOT THIS Clear Stamp Set a137 has been shared! 3x4 photopolymer stamp set designed by Nicole Petersen. Largest stamp is approx. 2.5 x 2.75 inches.